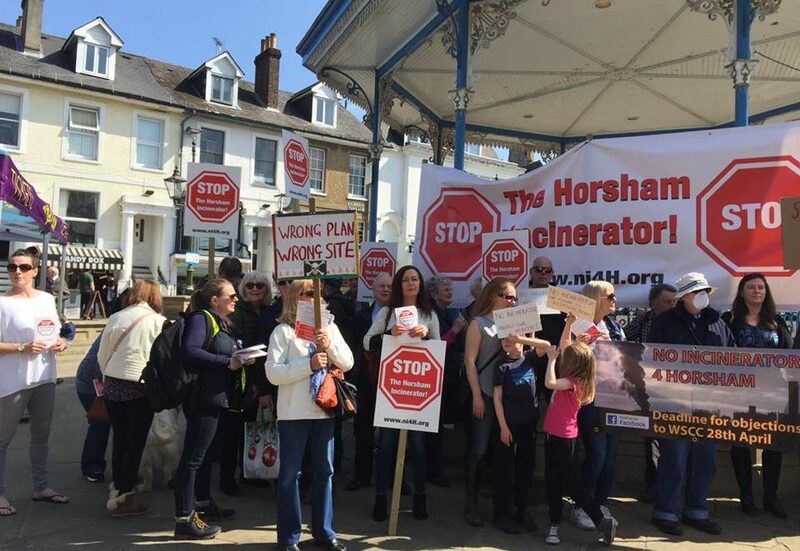 This meeting is open to all who oppose the appeal by Britaniacrest, against the refusal of their application for a very large commercial and industrial incinerator in Langhurstwood Road in Horsham. Wednesday 16th January 2019 at 7.30pm at Warnham Parish Hall next to St Margaret’s Church, Church Street, Warnham, RH12 3QW. This application was refused by WSCC Councillors who acknowledged over 5,500 people’s concerns about the visual, public health and cumulative impacts, the HGV impact of transporting waste from other counties and the decline in air quality. Please attend this meeting and bring your neighbours.